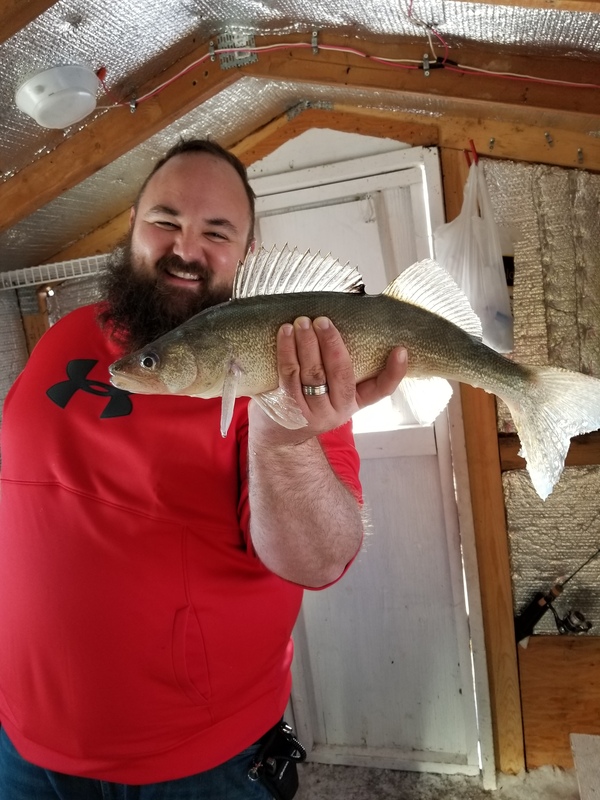 Leech Lake Luxury Ice Fishing! 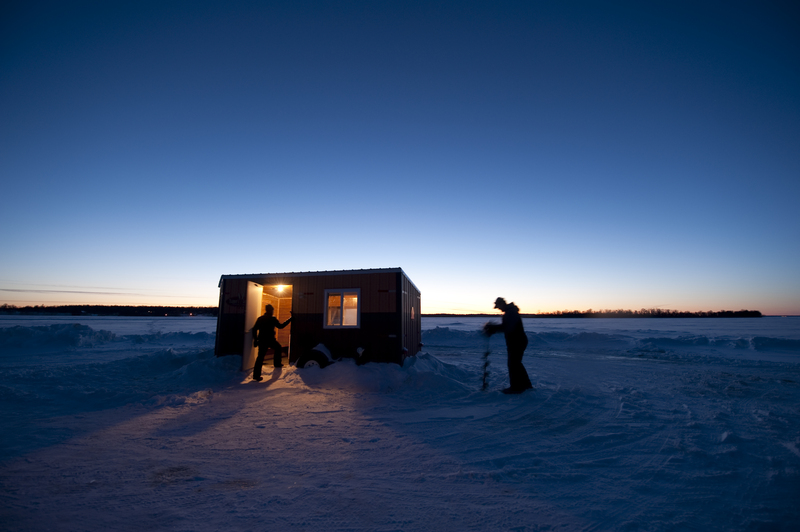 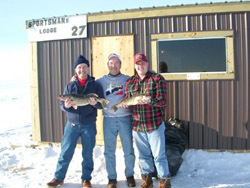 Trapper’s Landing is located on the South Shore of Leech Lake and features Monster-Sized Ice House Rentals with Pro Shop on site. 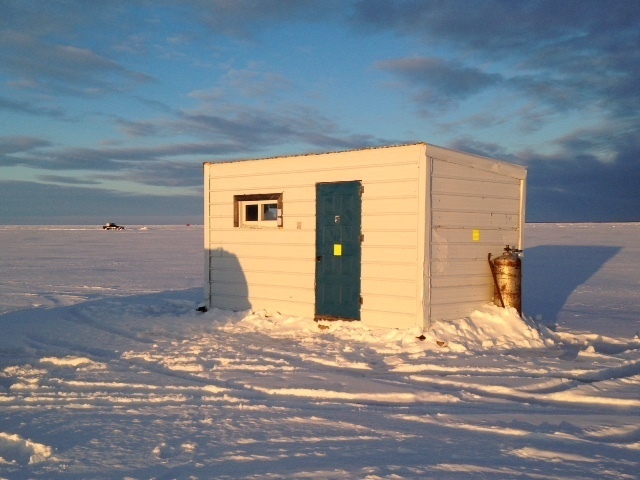 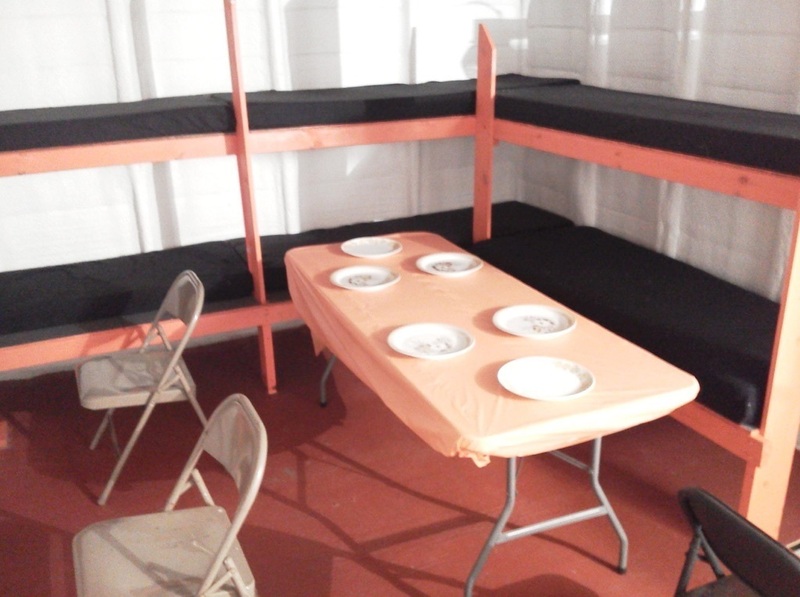 Each Ice House Rental comes with Reeds Pro Shop gear including an Auger, Underwater Camera, Flasher & Rods for the group. 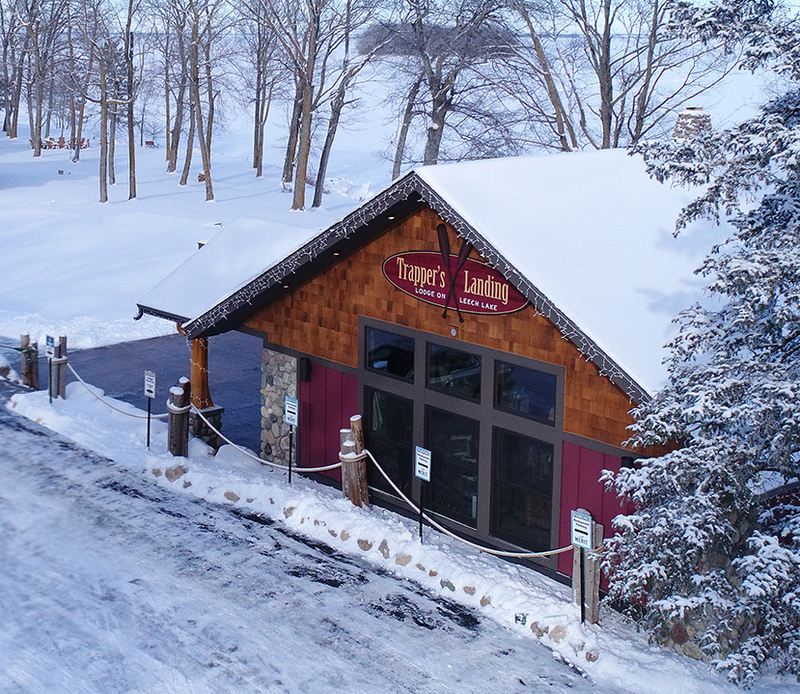 We welcome you to enjoy Trapper's Landing Lodge on Leech Lake. 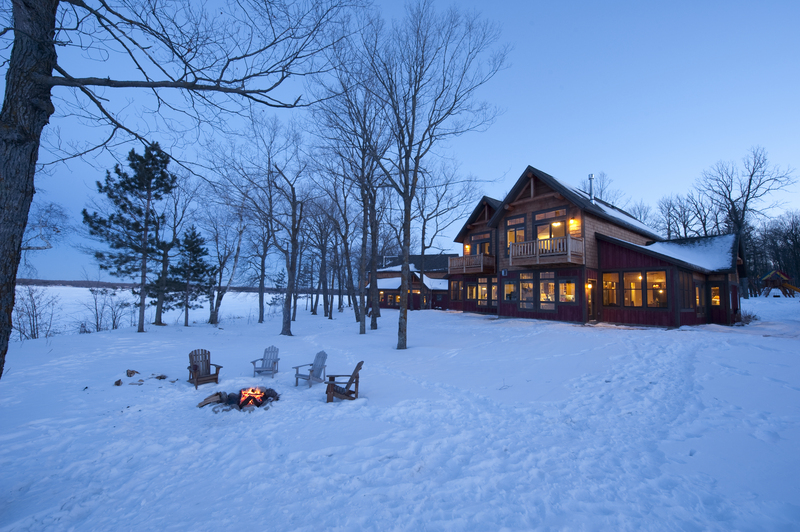 Or complete this simple online form to send us an email with any of your questions.